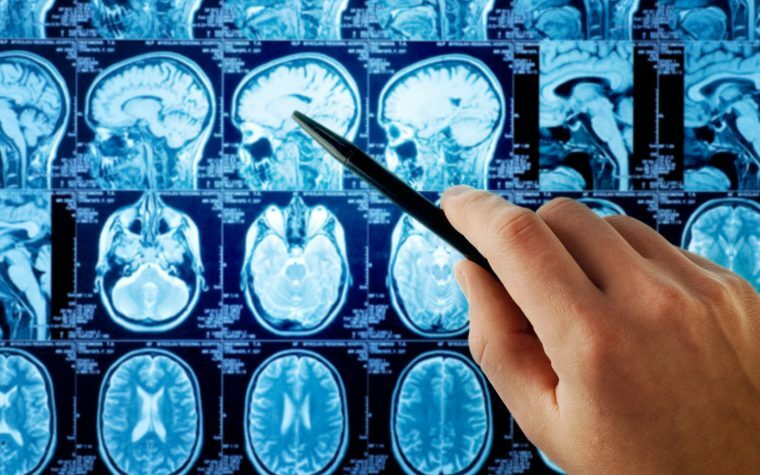 A person’s genes influence the development of multiple sclerosis (MS), but so does the environment — both that in which an MS patient lives, and that which a patient creates through diet and other lifestyle choices, researchers said in a Thursday session at the 34th congress of the European Committee for Treatment and Research in Multiple Sclerosis (ECTRIMS) underway in Berlin. But exactly how such relative risk translates into disease isn’t clear or well-understood. In contrast, factors like sunlight and subsequent vitamin D absorption that geography makes available, are clear looking at any colored chart of MS cases by country, Manouchehrinia noted. Increasing evidence also suggests that exposure to organic solvents and the inflammation they cause can raise MS risk 10 times — almost as high as that of being a current smoker (13 times higher risk). There’s also evidence linking the disease to systemic insults like infection with Epstein-Barr virus or mononucleosis, obesity in adolescence, night shift work, and a host of other things that make up daily life. Salt, a dietary additive that now underlies almost everything making up the so-called Western diet, probably is among the most intriguing of “Emerging Risk Factors,” said Ralf Linker, PhD, a professor in the neurology department of Friedrich-Alexander University in Erlangen, Germany, in a talk of the same title. Obesity, vitamin D, smoking, and other environmental factors are considered emerging risks, Linker said, but one coming more into view is salt — the amount of sodium chloride people consume in the foods they eat, especially as food worldwide becomes more and more processed. We have “science data that salt does something” that is not good for you, Linker said, referring to studies in mice models of multiple sclerosis (the experimental autoimmune encephalomyelitis, EAE, model) that linked higher salt intake to more severe disease. Other studies have shown an impact of salt on immune cells, with specific T-cells (CD4+ T-cells) and macrophages showing particular sensitivity, he said. 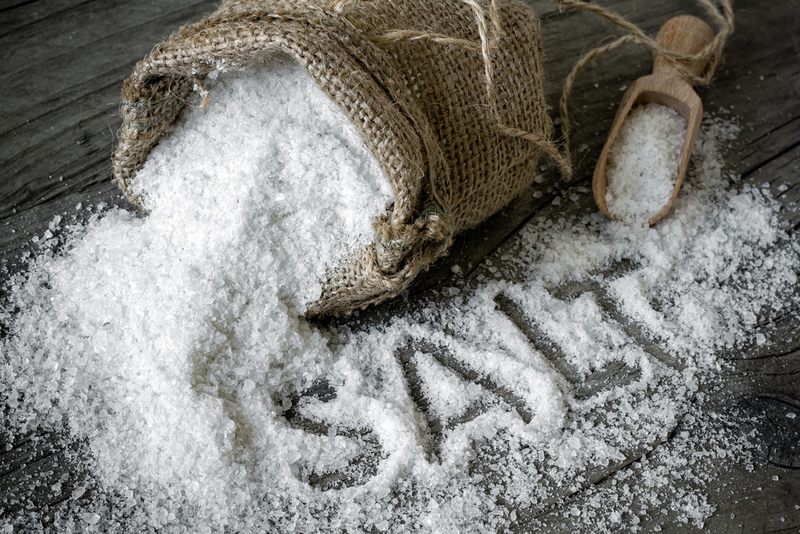 One study Linker cited, done in healthy volunteers and published in 2017, showed increases in certain helper T-cells (called Th 17) after two weeks of eating salt-rich foods (6 grams of salt/day). Th-17 cells are a CD4+ subset with a role in producing a highly inflammatory cytokine known as interleukin-17. But still other studies — including a clinical trial called BENEFIT (NCT00185211) in people with clinically isolated syndrome — failed to support any link between the two, a point Linker thought related to uncertainties in how best to measure salt levels in a person. “How do you measure salt?” he asked, noting that it’s impossible to follow it in food, because the amount found in a serving of mac ‘n’ cheese (3.6 grams) or a piece of frozen pizza (5 g) is grossly different from that found in a few slices of bread (1.2 g, three slices). BENEFIT, which ran from 2002 to 2008, looked at salt levels in urine, and Linker speculated that salt load filtered through the kidneys might not be sensitive enough. Newer work, he said, suggests the skin might be the most sensitive measure of sodium loads. He mentioned studies, based on sodium MRI imaging, finding higher levels evident in the skin of relapsing-remitting MS patients, and in skin tissues from EAE mice models. Newer work also showed that sodium affects the gut’s microbiome — itself a growing focus in systemic inflammation that might lead to MS — particularly in the changes that high sodium levels bring to a “friendly” bacteria of the intestinal tract called Lactobacillus. Titled “Salt-responsive gut commensal modulates Th17 axis and disease,” the study was published in the journal Nature in 2017. Findings of a “rapid depletion of Lactobacillus is interesting,” Linker said, concluding that “salt [consumption] is a factor worth further study” in MS and other diseases. Tagged ECTRIMS2018, environmental risk factors, genetics, Lactobacillus, Obesity, risk, salt, T-cells, Vitamin D.
It’s probably not NaCl (table salt), but MSG (monosodium glutamate) or it’s NaCl and MSG. When any food is processed in the U.S., it almost always contains MSG.